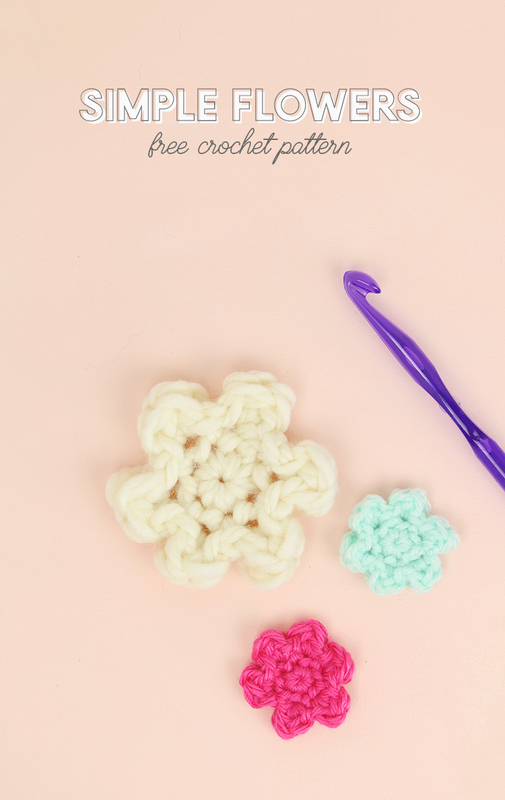 Learn how to crochet flowers with this easy crochet pattern that creates small, simple flowers. 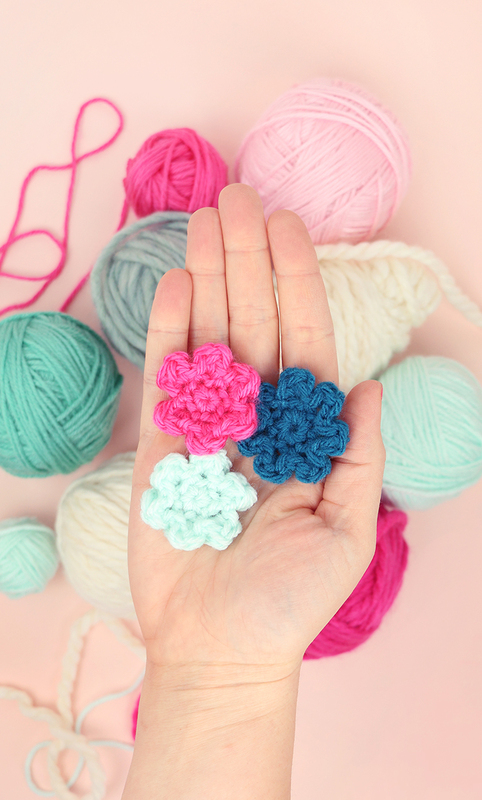 These cute little flowers are quick to make and are perfect for embellishing any crochet project! 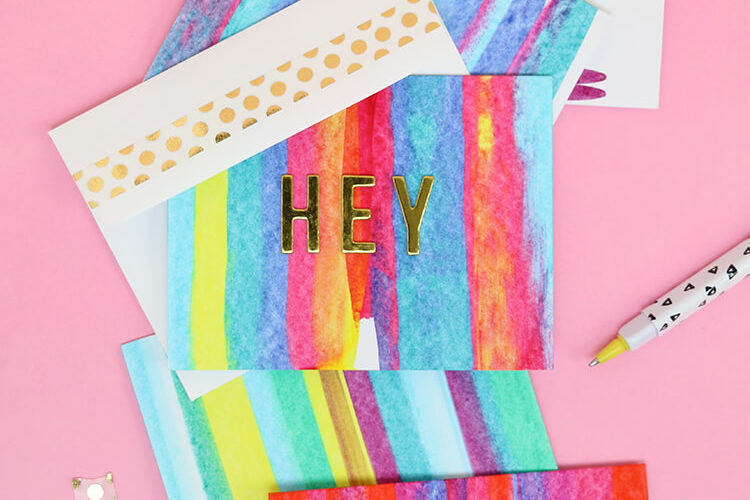 This pattern was originally shared on Crafts Unleashed and may contain affiliate links, which help to support Persia Lou. Thanks! 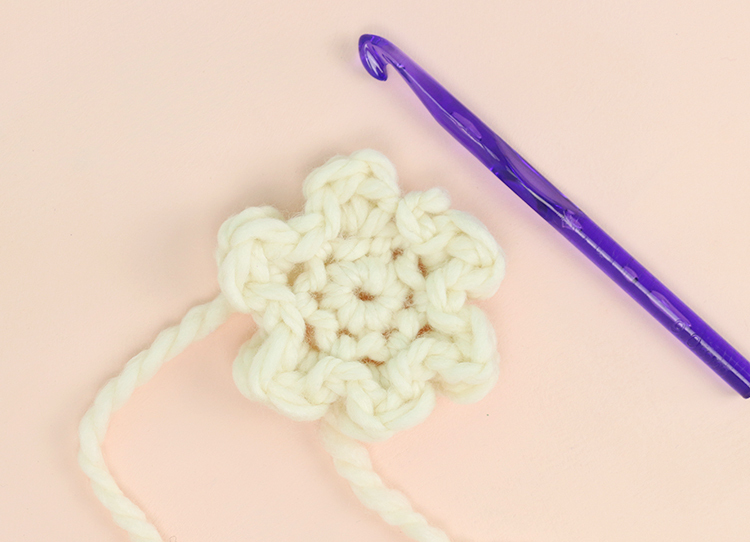 Just because the temperatures are rising doesn’t mean you have to put away your crochet hooks for the summer! 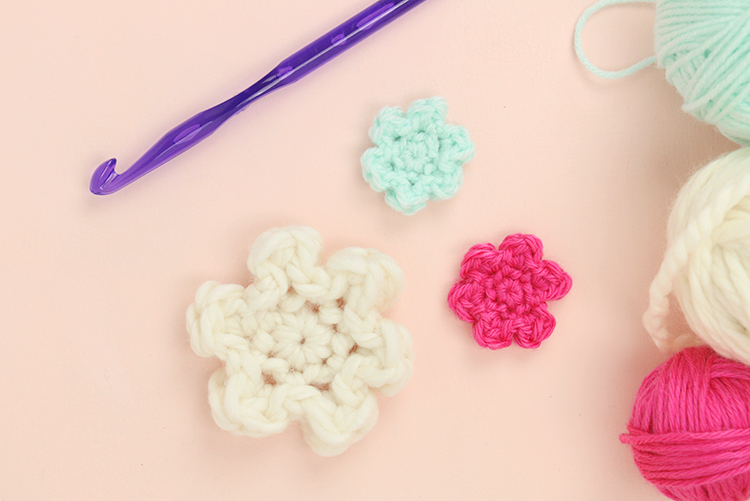 I love working on smaller projects in the summer when I would rather not be buried under a big pile of yarn, and these little simple crochet flowers are just the thing. 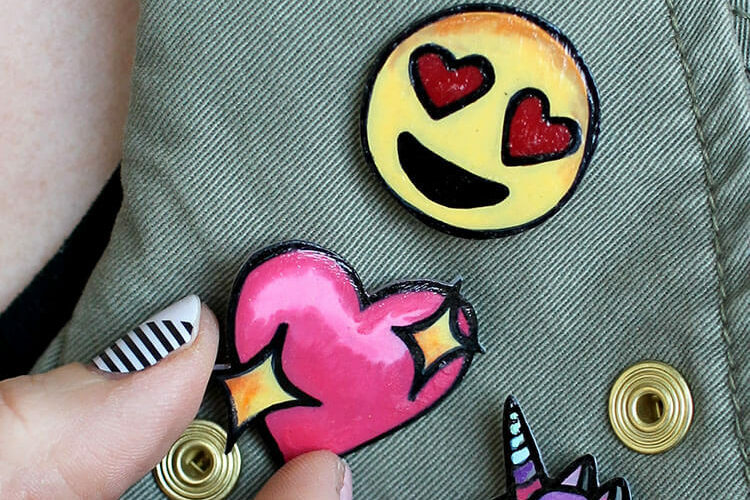 You can make a bunch to sew on a bag or pillow or just work up a few to glue onto hair clips! 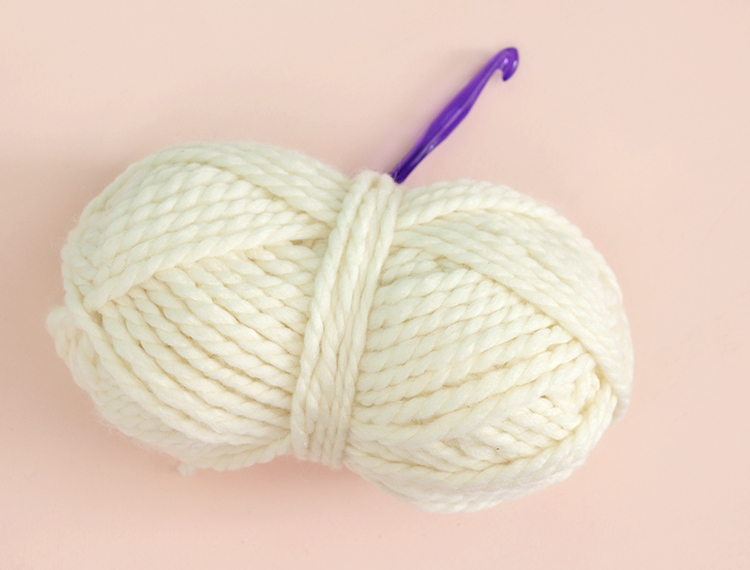 Grab your yarn and hook, and let’s get crocheting! 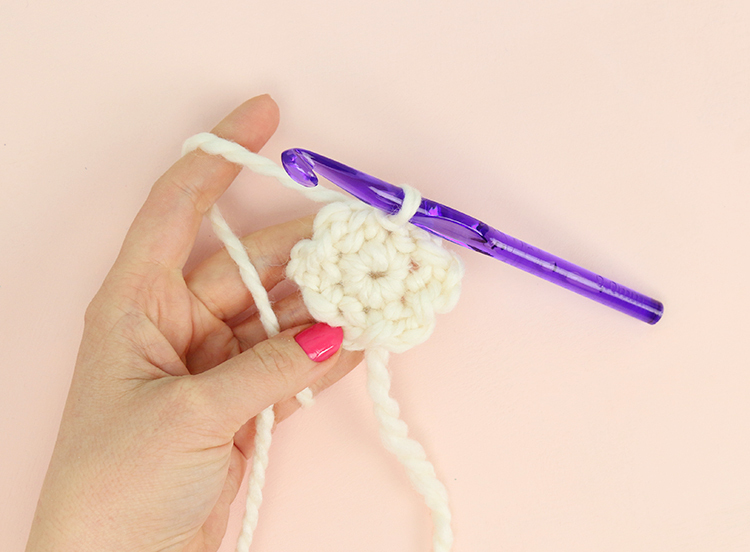 Crochet Hook – Use a hook that works with the yarn you are using. I used a 9.00 mm hook. Before we get started, a few notes: This simple flower pattern is free for personal use only and may not be sold or redistributed in anyway. If you want to share the pattern, please share the link. Having people visit my site allows me to continue to offer patterns free of charge. Thank you! Round 1: Starting with magic loop/magic circle, work 6 single crochet stitches into the magic loop. 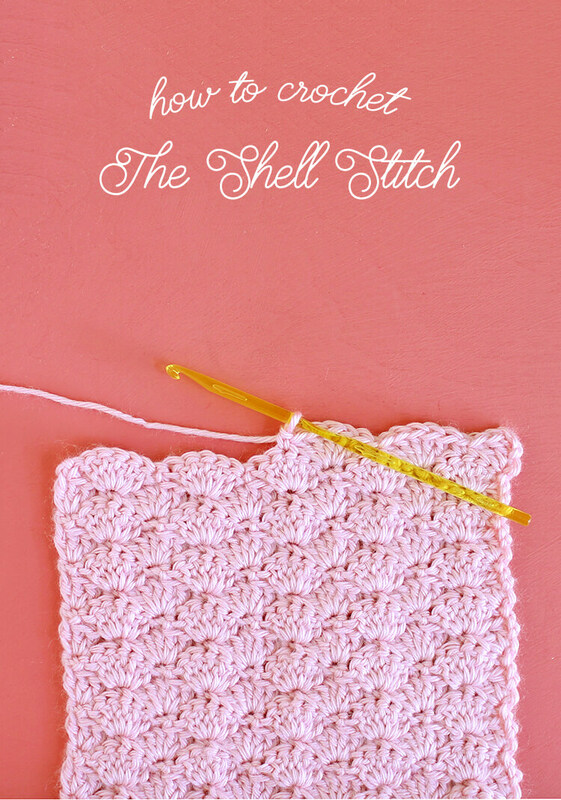 Pull to tighten and then slip stitch to the first single crochet stitch to join (6 total single crochet). Round 2: Chain 2, slip stitch in the next single crochet. Repeat the (chain 2, slip st in the next stitch) five times creating six chain 2 loops all the way around. Round 3: *Slip stitch into the next chain 2 loop, then work 2 double crochet and a slip stitch into the same loop, repeat from the * five times creating six (sl st, 2 dc, sl st) petals all the way around. Finish off. Weave in ends with your yarn needle. And that’s it! 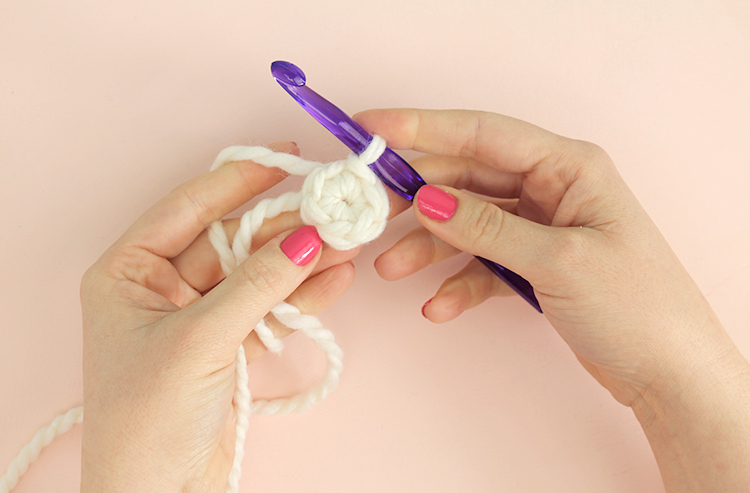 To change up the size of your flowers, just switch up your yarn and hook size. 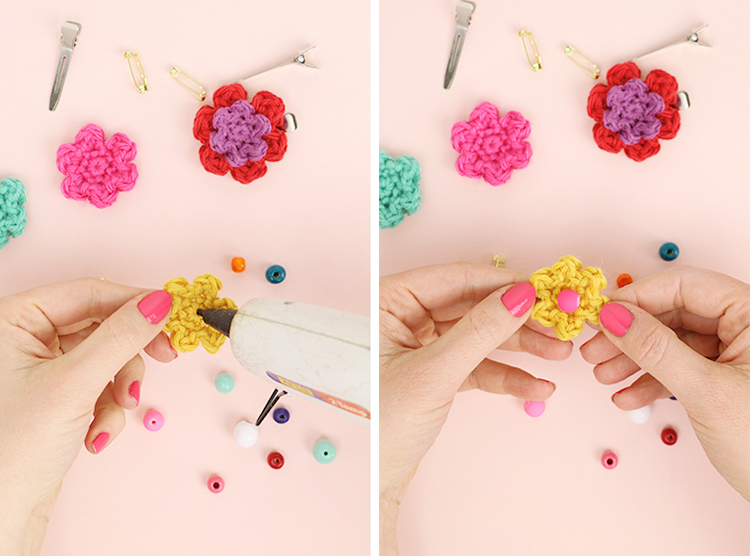 When you are done crocheting, you can use your cute flowers for so many things. 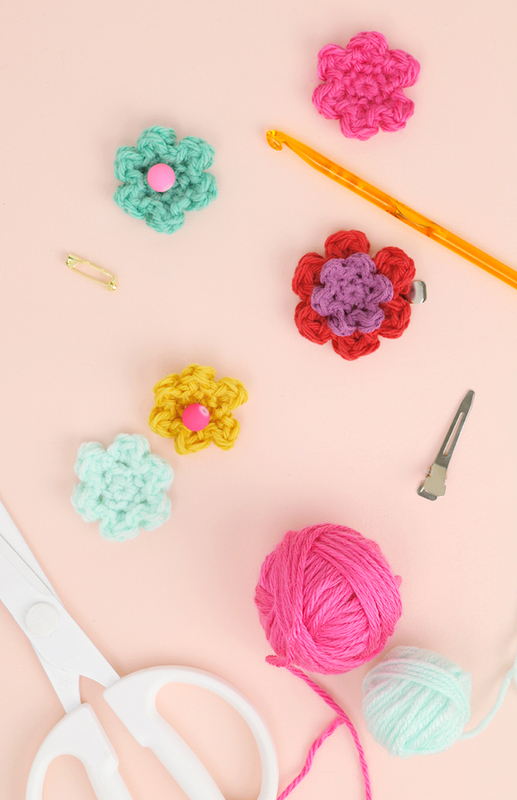 They make sweet little appliqués to sew onto your crochet projects (think hats, slippers, and bags), or glue them on to hair clips, pins, and anything else that could benefit from a cute little flower. I used a hot glue gun to attach a few of my flowers to some pins and hair clips. I even added a few bead centers to some of the flowers. You could sew them on or I just did it the easy way and attached them with a drop of hot glue. And that’s it! 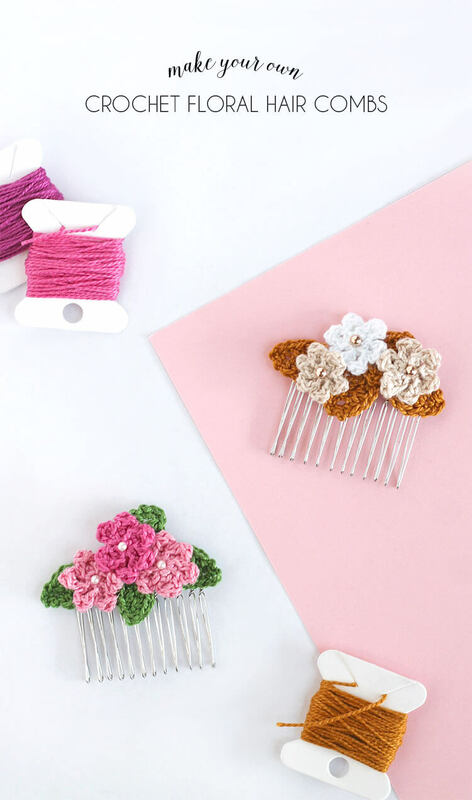 These cute little flowers make the most adorable hair clips. 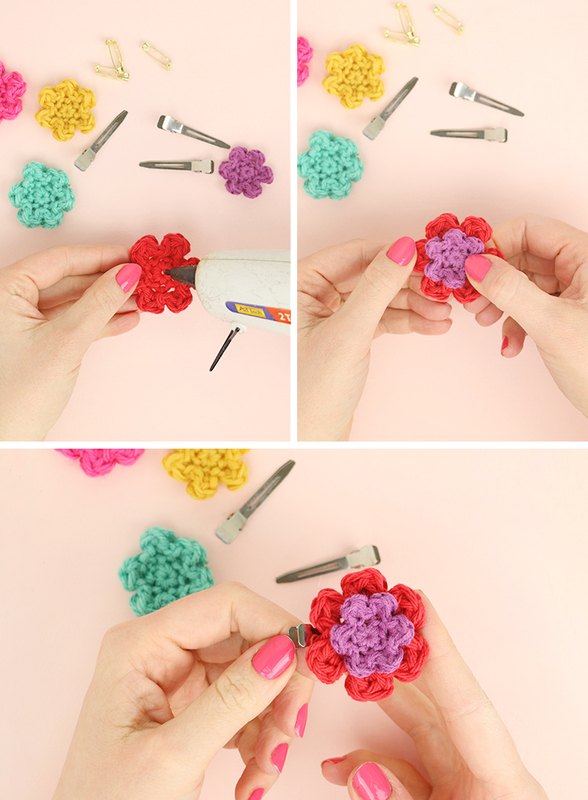 Now you know how to crochet flowers! What are you going to use your flowers for? If you make your own simple crochet flowers, I would love to see them. Share your photos to my facebook page or tag me on instagram or twitter (@persialou). Wow, this is so simple!!! 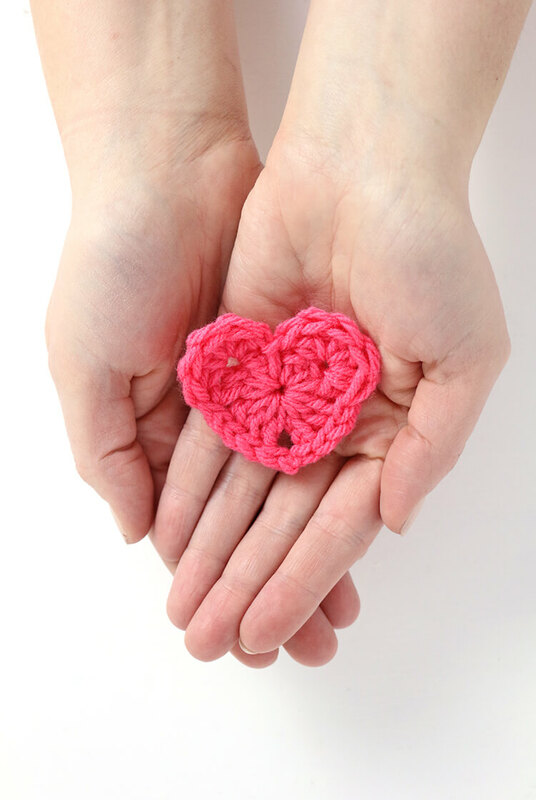 I’m a beginner in crochet- I only really know the chain stitch- but this looks nice and is nice.. Thank, Alexis!!! I made a hat and booties set to match the blanket and included some flowers if the baby is a girl. These were so easy to make. Thank you! Thank you exactly what i was looking for and so easy. You are so welcome! Glad it was helpful!